Web Builder is a WYSIWYG (What-You-See-Is-What-You-Get) program used to create web pages. WYSIWYG means that the finished page will display exactly the way it was designed. 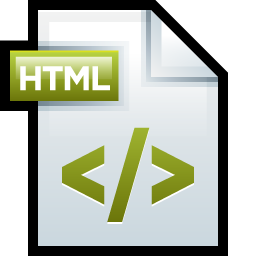 The program generates HTML (HyperText Markup Language) tags while you point and click on desired functions; you can create a web page without learning HTML. Just drag and drop objects to the page position them 'anywhere' you want and when you're finished publish it to your web server (using the build in Publish tool). Improved: Added support for 'Inside tag' in Text object when used in layout grid. Improved: Links to external services (google fonts, youtube, vimeo) now use 'https' by default.